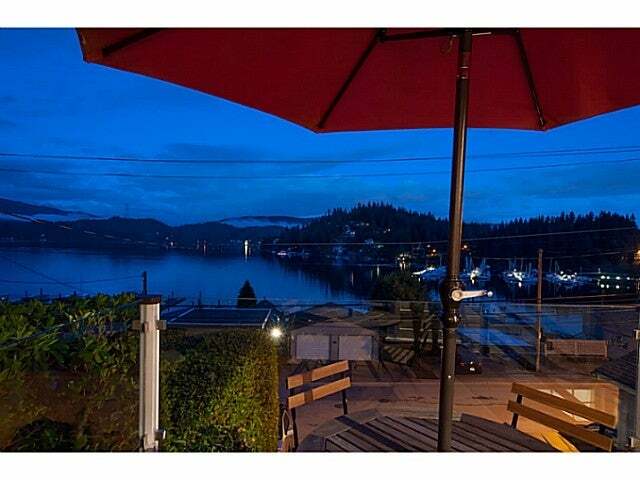 A Must See... Charming Deep Cove BEACH HOUSE so close to the water you want to call it WATERFRONT. Sweaping views of the water from all 3 private front decks and main level of the house. Well laid out open concept floor plan with 2 bedrooms on the main. Generous master with french doors leading to rear yard. A previously suited basement is now used as a rec-room and storage. Over 200ft of depth on the property with private access to the lush forest and hiking trails.